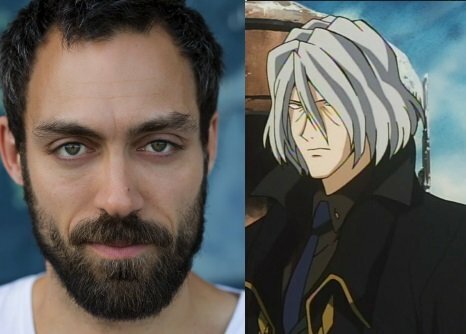 Netfix’s upcoming live-action series adaptation of Shinichiro Watanabe’s iconic anime Cowboy Bebop has found its lead cast, the streaming service announced today. 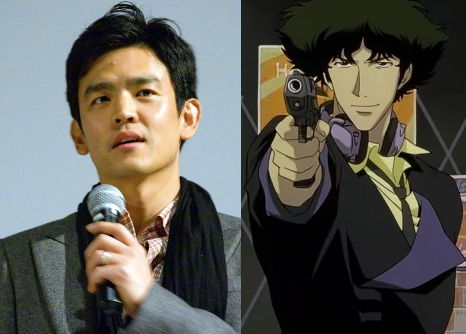 Stepping into the cool shoes of bounty hunter Spike Spiegel is John Cho, who portrayed Hikaru Sulu in the Star Trek reboot film series. 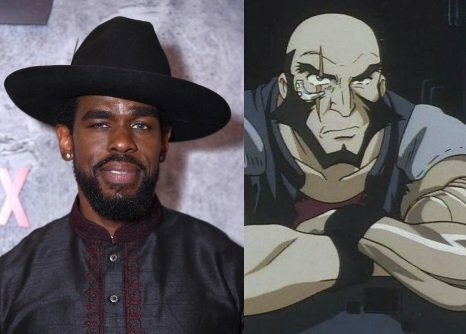 Mustafa Shakir, who portrayed the villain Bushmaster in season 2 of Marvel’s Luke Cage, will also be joining the cast as Spike’s partner and former cop Jet Black. 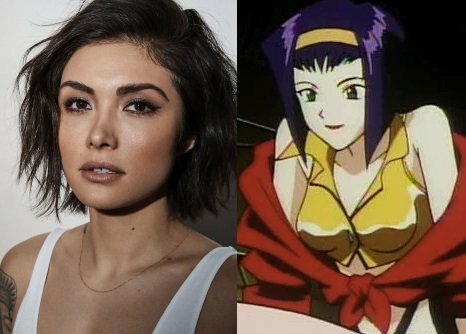 Daniella Pineda (Jurassic World: Fallen Kingdom) will also be playing Faye Valentine, with Alex Hassell (The Miniaturist) taking on the role of main antagonist Vicious. The Matrix star Keanu Reeves had previously expressed interest in the role of Spike Spiegel, back when the project was being developed as a film by 20th Century Fox, before it entered development hell and was later revived by the streaming giant. The series will be written by Thor: Ragnarok co-writer Christopher Yost, and produced in partnership with Tomorrow Studios, Marty Adelstein, and Sunrise. A release date for the series has yet to be announced. 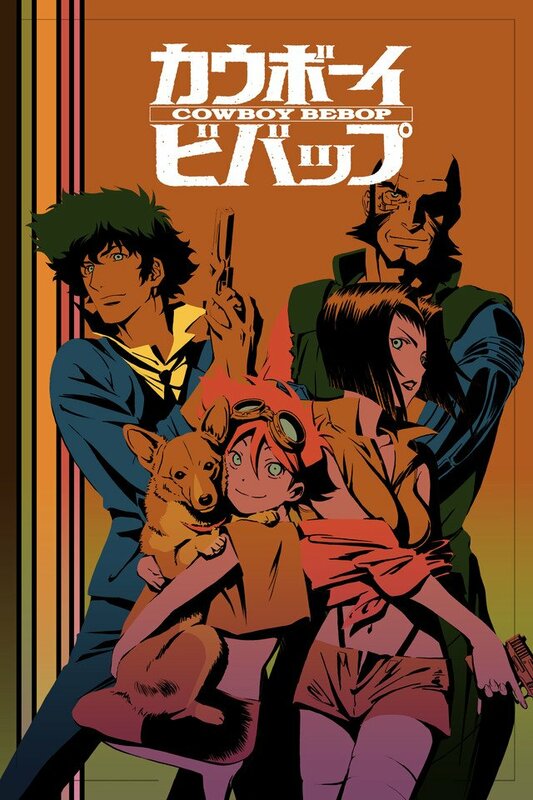 Following its premiere in 1999, Sunrise’s space opera anime has become a cult classic amongst anime fans, and the original series is currently available on DVD and Blu-ray from Anime Limited.